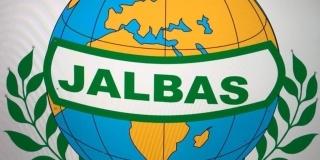 Jalbas Agrarian Limited. Buyer from Nigeria. View Company. 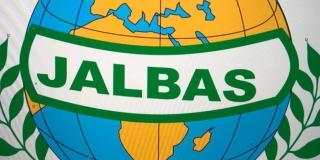 Mr. Bashir Adamu Aliyu is the CEO of Jalbas Agrarian Ltd. He is a trade consultant with more than 15 years of international trade experience. Dried hibiscus flower, dried splitted ginger (faq & asta), cassia tora seed, moringa seeds, peanut, raw cashew nut, olibanum gum, gum arabic, black stone flower, reddish chilli and sesame seeds. We have farm holds and contract farms. We control and supervise all harvesting, cleaning, drying, processing and packaging of our products in sanitized production facilities and according to the international quality and safety standards in order to ensure the best of our products.